Learnable has just published an interesting video where two front-end developers discuss the benefits of both Bootstrap and Foundation. 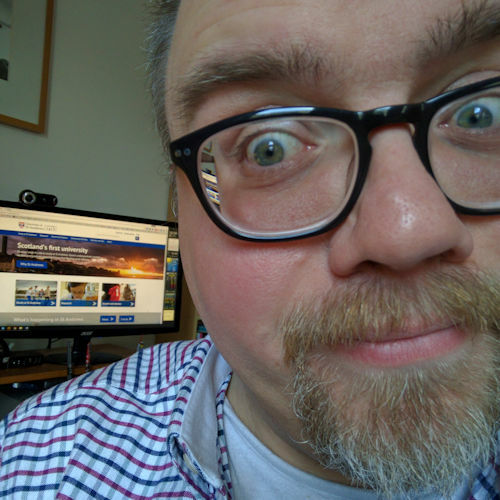 I’ve been using Bootstrap on and off for the last couple of years, having been a firm user and contributor to the Blueprint CSS community. For the last few months I’ve been really keen to check out Foundation. From what I’ve seen so far it looks very impressive. I’ll report back once I’ve had a more in depth look. 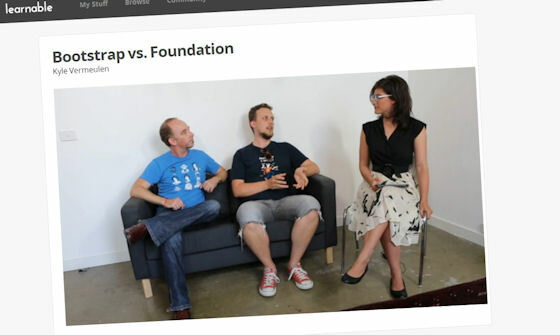 In the meantime, check out the video: Bootstrap vs Foundation.